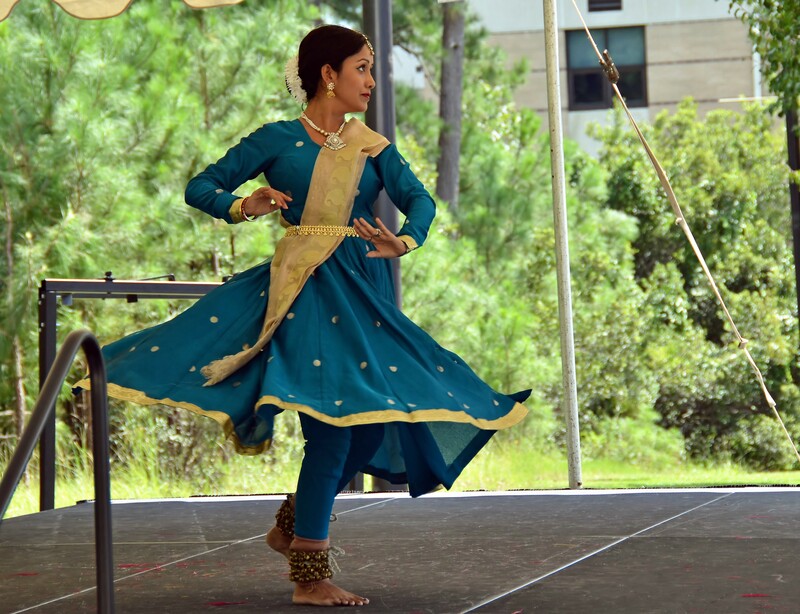 Every September people from Wilmington to Myrtle Beach (and all the communities in between) look forward to the annual Brunswick County Intercultural Festival (BCIF). This year some exciting additions mean it will be the best one ever. 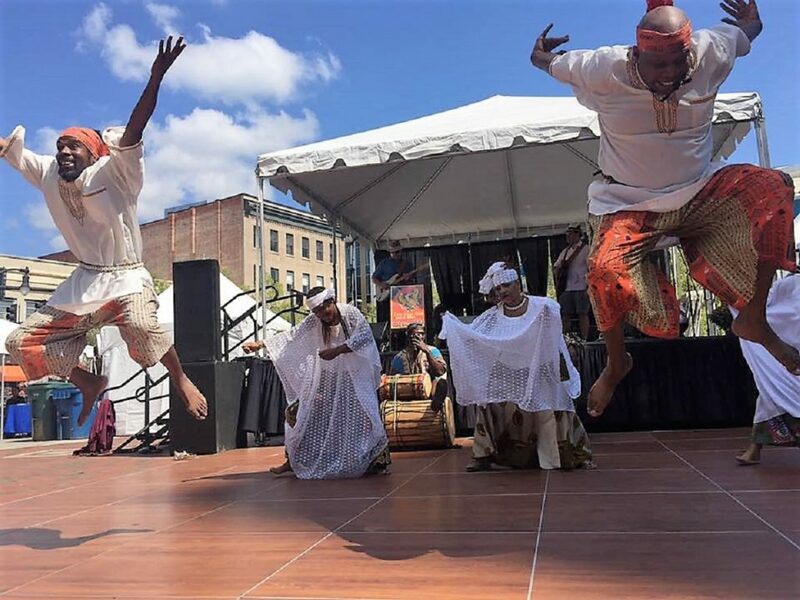 New for this year, BCIF visitors will be treated to a spectacular performance by representatives from the famous African American Dance Ensemble (AADE). AADE is based in Durham, NC and has been amazing audiences for 33 years. The African American Dance Ensemble was inspired by their beloved founder and leader, the late Dr. Charles (Chuck) Davis. 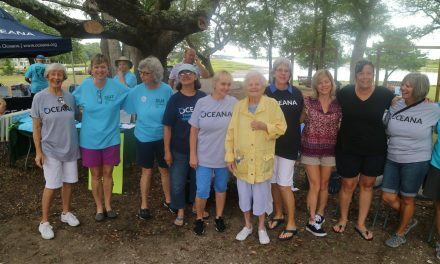 Throughout their years, their motto has remained the same: “Peace, Love, Respect for Everybody.” This, of course, perfectly expresses the spirit and intent of the Brunswick County Intercultural Festival. So the Brunswick County Schools, Brunswick Community College, and the Brunswick Arts Council came together to bring this dynamic group to BCIF. Seven members of the group will give two performances over the weekend. From 10 am to 11 am on Friday, September 29 in Odell Williamson Auditorium, school children from eight elementary schools and dance students from four high schools will be invited to watch. Even more exciting: several will be given the chance to participate! 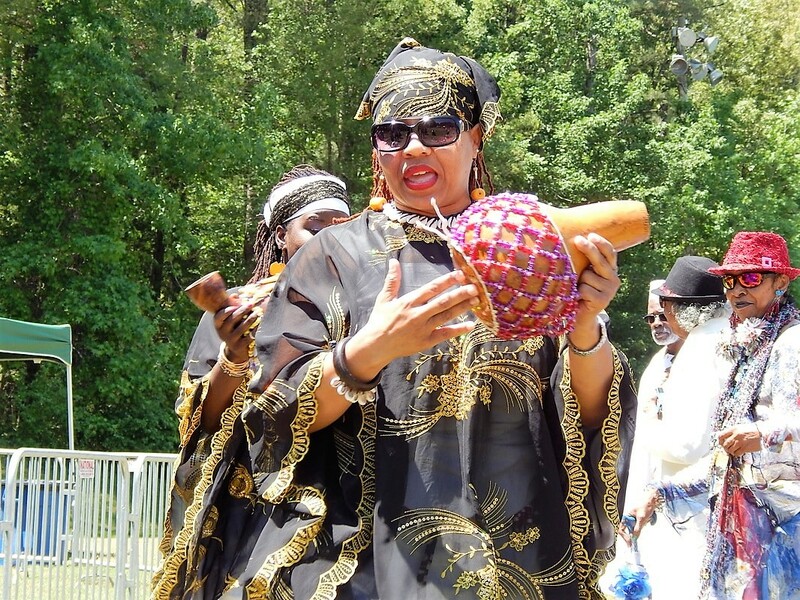 The performance will include a griot (West African storyteller) who will explain the different instruments and the significance of the various costumes. 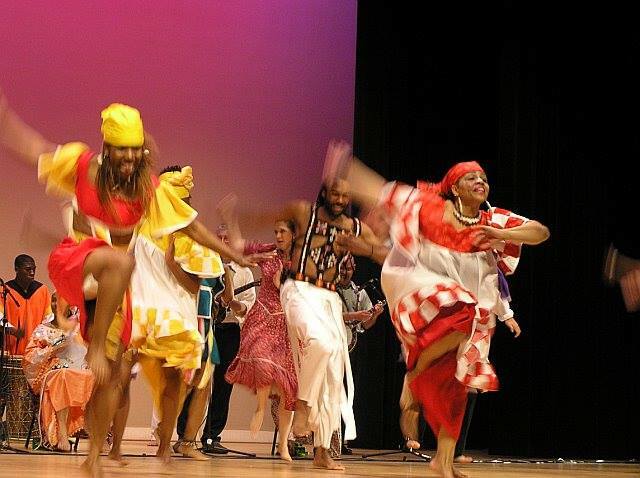 At 7 pm that same evening the dance ensemble will perform a variety of dances from the African Diaspora, including a welcome dance from West Africa and an excerpt from Boot Dance, a traditional South African dance. The performance will take place in Odell Williamson Auditorium and, as with all Brunswick County Intercultural Festival events, will be free. 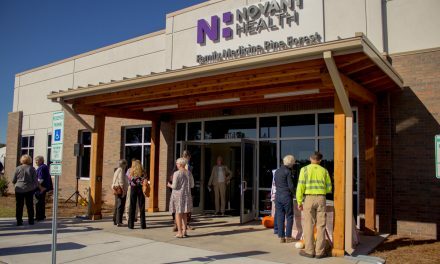 This is a rare opportunity for Brunswick County and New Hanover County residents. According to the AADE website, Dr. Davis was known as one of the world’s foremost and accomplished choreographers and teachers in the traditional techniques of African dance styles. He traveled, taught and choreographed on five continents. 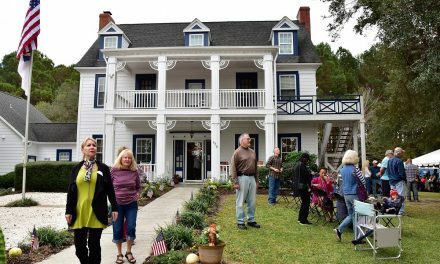 Now, the rich history of Davis’s legacy, as well as a stunning performance, will light up the stage in Brunswick County. Of course, AADE’s energetic and moving performances will only be the beginning of the festivities. Event chair Mari-Lou Wong-Chong has once again assembled an all-star cast of entertainers, singers, dancers, and musicians to introduce area residents to various cultures from all over the world. In addition to the musical performances, there will be booths in the “International Village” with representatives from at least 20 different countries and a food pavilion with international cuisine. And there will be the ever-popular “passport to culture” activity for children to encourage them to visit each of the booths and get their “passport” stamped. Friday, September 29th the African American Dance Ensemble will stage a free performance at 7:00 pm at Odell Williamson Auditorium. Saturday, September 30th the Festival will be held on the Odell Williamson lawn at Brunswick Community College, just off Highway 17 in Bolivia. The festivities will be run from 10 am to 4 pm and there is no charge for admission. In the event of rain on September 30th, all performances will run as scheduled in Odell Williamson Auditorium. 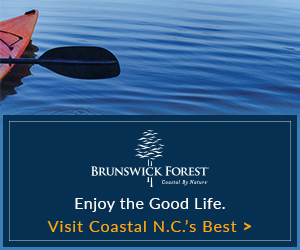 For more details, visit the Brunswick County Intercultural Festival website at www.bcifestival.org.